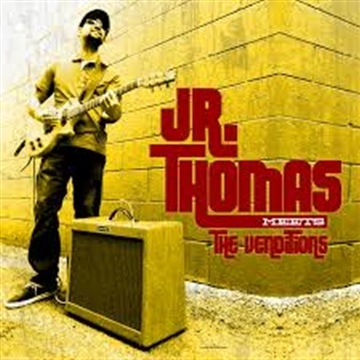 Jr. Thomas is an American songwriter and producer of reggae and soul influenced music. Early in his career he established his reputation as the frontman, guitarist and songwriter for the Minneapolis based group The Dropsteppers. In January 2013, Jr. Thomas teamed up with Alex Stern (Void Union) to record his debut full length album.